The understated fragrance for today's civilized man. The most potent, long-lasting form of men's fragrance. For an unmistakably masculine presence, day and night. 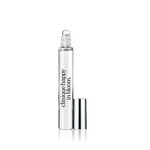 Cooling, revitalizing spray. 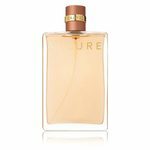 Spirited, masculine formula to spray all over the body. 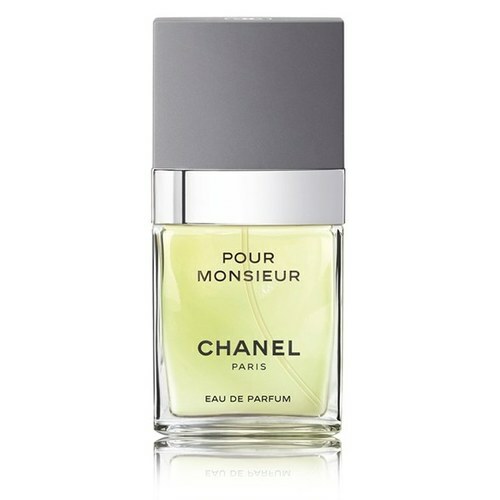 Pour Monsieur Concentree by Chanel is a Oriental Spicy fragrance for men. Pour Monsieur Concentree was launched in 1989. The nose behind this fragrance is Jacques Polge. Top Notes: Petitgrain, Lavender, Mandarin Orange. Middle Notes: Nutmeg, Cardamom. Base Notes: Opoponax, Vanilla, Oakmoss, Vetiver.